Is your boat taking up too much space in your garage or driveway? Come store it at Calloway Road Storage Center! 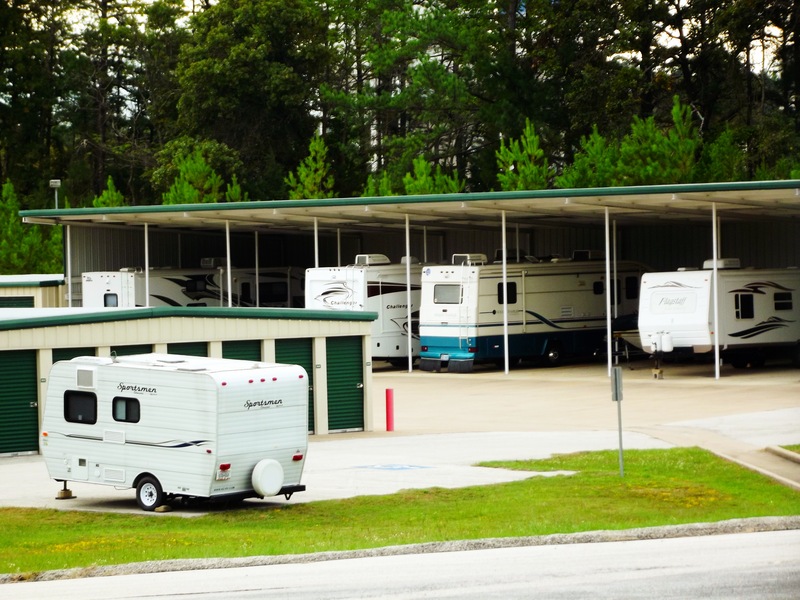 We’ve got large outdoor parking spaces, both covered and uncovered, at prices you can afford. We’re just minutes from Lake Tyler, so you’ll never have to drive out of your way just to go boating. Our friendly staff is ready to assist you anytime, so don’t hesitate to stop by today and reserve your space!